The headline says it all! And it covers these new OPPO smartphones purchased in Singapore: Find 7, N3, R5, R7, R7 Plus, Neo 5, Neo 5S, Mirror 3, Mirror 5, Joy. The 24-month warranty does not cover consumable parts like batteries, cosmetic damage due to normal wear, damage caused by accessories or external elements like fire, water, earthquake, software or ROM issues. 1. 30-day one-to-one exchange (industry standard is 7-day), due to manufacturing defect resulting in hardware malfunction. It does not cover deliberate damage, cosmetic damage, damaged caused by accessories or external elements like fire, water, earthquake, software or ROM issues. 2. One-time free of charge repair for ANY damage caused by accidental or external causes within first 12 months (except OPPO Joy). End of life models like N1, N1 Mini, Find 5 Min, R1, Find 7a are excluded from this warranty enhancement terms. This extended 2-year warranty says a lot about OPPO’s confidence in the product. In fact, I myself experienced it when I contested and won the OPPO R5 challenge to crack walnuts with the phone. 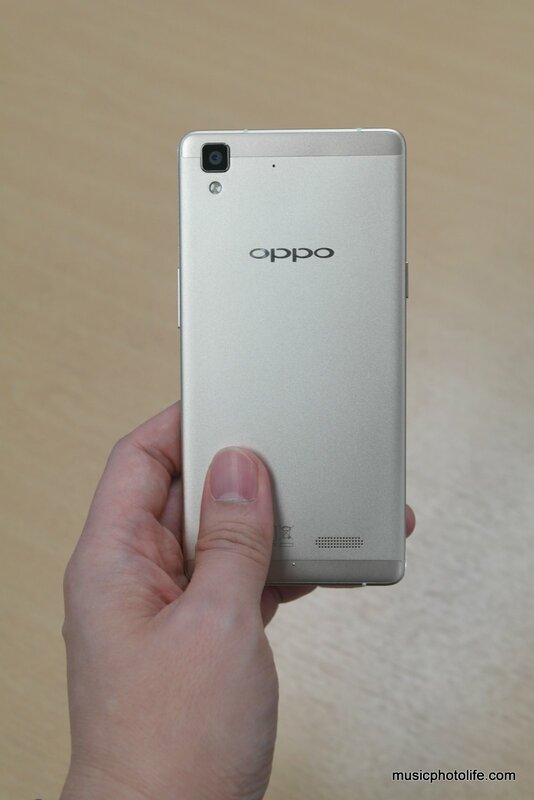 OPPO R5 is the thinnest smartphone at 4.85mm. I have also reviewed the OPPO N3 which has a motor swivel camera allowing me to capture panoramic images without contorting my body. 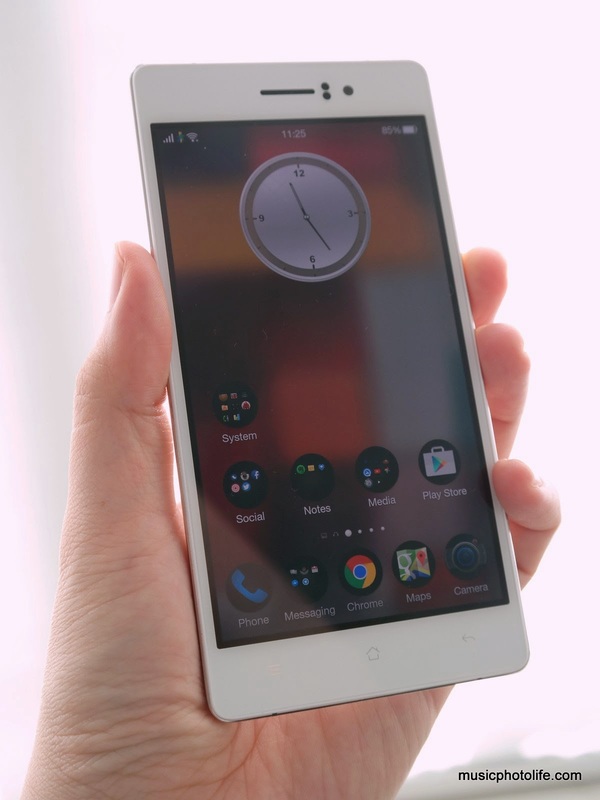 Do also check out my review of OPPO R7. With this new warranty scheme, consumers should have a compelling reason to buy OPPO smartphones. Don’t forget the ongoing offer that tertiary students enjoy additional discounts when you purchase the smartphone from the Suntec City flagship store! 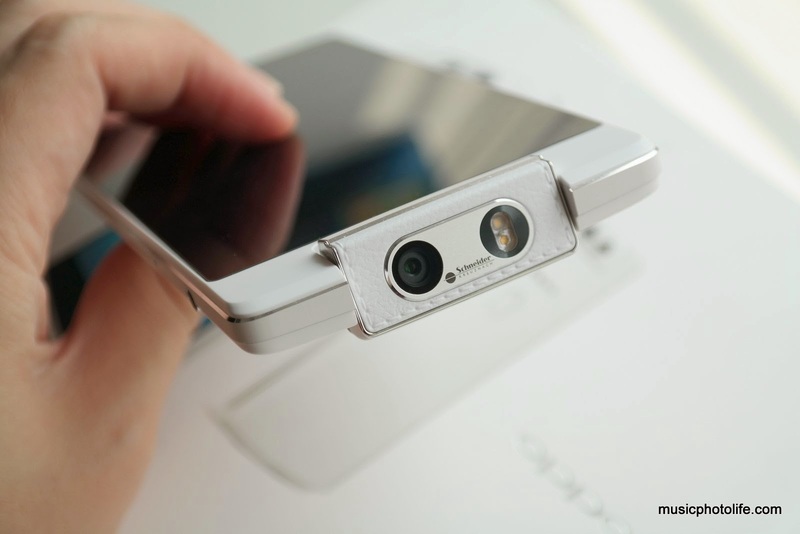 OPPO smartphones are available with mobile contract from SingTel, M1 and StarHub. 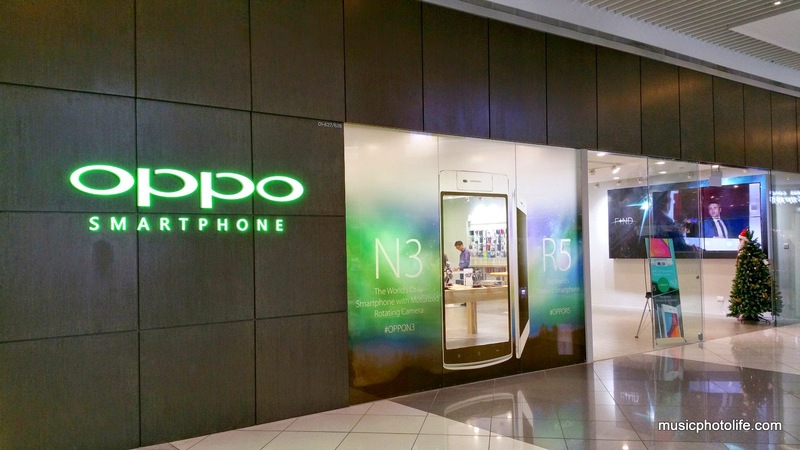 OPPO smartphones purchased in Singapore will get 2-year warranty, 30-day one-to-one exchange, and one-time free-of-charge repair. But those that diligently support the N3 before 1st June 2015, their N3 IS NOT COVERED BY THE 24Mth WARRANTY!! What kind of rubbish is that?